Seoul has been recently chosen as the best city for business meetings by readers of Business Traveler. 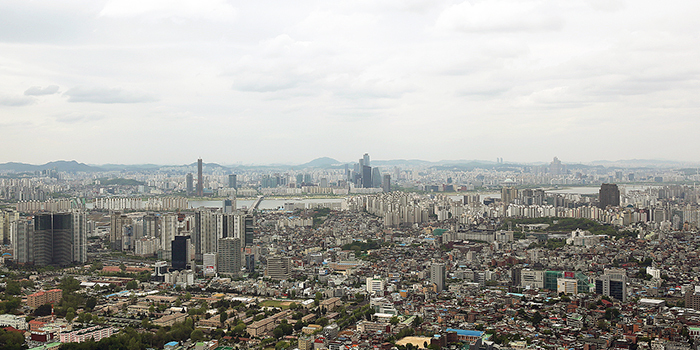 The above photo shows a bird's-eye view of Seoul from the peak of Namsan Mountain. Readers of a well-known international travel monthly have selected Seoul as the best business meeting venue for three years running. 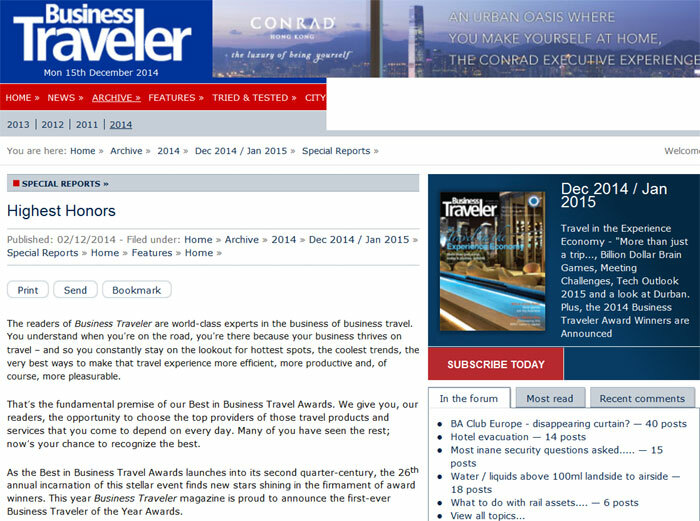 Business Traveler announced in its December 2014 edition that Seoul has been picked by its readers as the "Best International Business Meetings Destination" in its annual Best in Business Travel Awards. The "Best International Business Meetings Destination" category was introduced to the awards in 2008 and has been awarded to such U.S. cities as Dallas, Honolulu and Las Vegas. 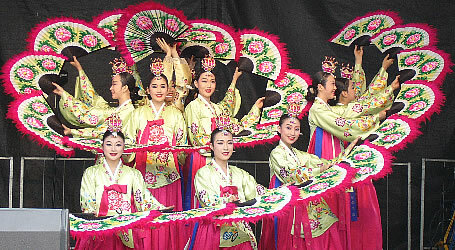 Seoul has won the award by outperforming these prior winners for three consecutive years, since 2012, winning recognition as one of the leading international business cities. The U.S. edition of Business Traveler has named Seoul the Best International Business Meetings Destination three years in a row. The above image shows the U.S. edition of the magazine announcing its Best in Business Travel Awards 2014. “To receive one of these awards is to be recognized among the elite in our industry by your most demanding customer, the frequent business traveler. That’s what makes the Best in Business Travel Awards so meaningful. Our readers, your customers, these travelers, are the ones evaluating – and voting on – every aspect of every trip,” said Dan Booth, editorial director at Business Traveler in a media kit offered to the award recipients. Apart from Seoul, the magazine named Korea’s Incheon International Airport as the "Airport With the Best Duty Free Shopping" in its annual awards. It also picked Asiana Airlines as the airline with the "Best Overall Inflight Experience in the World" and as having the "Best Overall Customer Service."